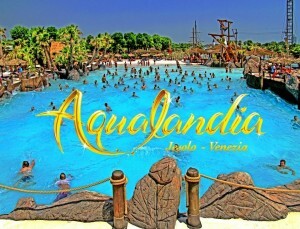 Aqualandia, Awardes “Best waterpark in Italy”, it’s a 80.000 square meter park where you an find fun, sport and relax. 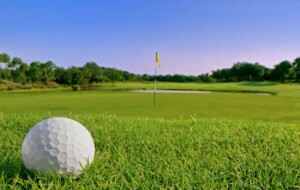 Golf Club, 900.000 square meter of green are spreaded only a few hundred meters from the beach for all golf lovers. Pista Azzurra, one of the most important karting tracks in the world. 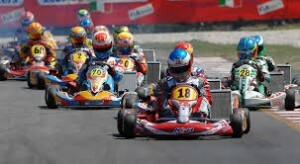 Here you can find international karting competitions, as well as go-kart rental for adults and children. 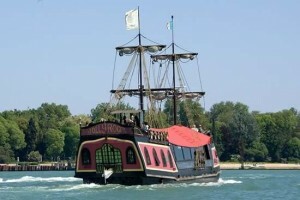 Jolly Roger, ready to sail, this galleon for adults and children will take you on an exciting treasure hunt. The crew will transform the guests into real pirates with swords and hooks. Music and games for a magical adventure. Acquario SEA LIFE di Jesolo: ambienti tematizzati e interattivi per un viaggio mozzafiato alla scoperta del mondo marino. Aquarium & Reptilarium e Shark Expo, Piazza Brescia 11. These are great animal exhibitions in Jesolo. Jesolo Gaming Hall Casinò di Venezia, You can experience the real Venice Casino right here in Jesolo (Palazzo del Turismo). You can take a walk and stop at a wine bar or disco bar. For those who are looking for discos, Jesolo has many suggestions for pure fun. Luna Park, a brand new amusement park for kids and adults.